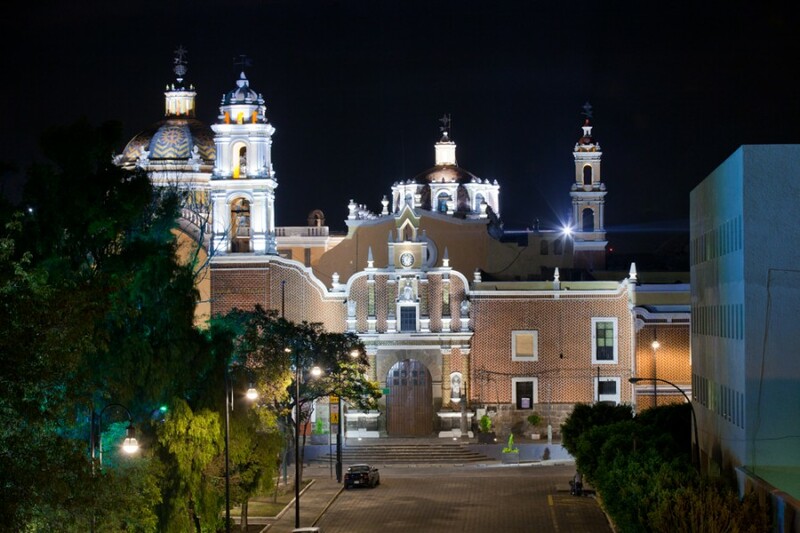 The City of Puebla is the second most important historical city in México and has been classified as a UNESCO World Heritage city since 1987. 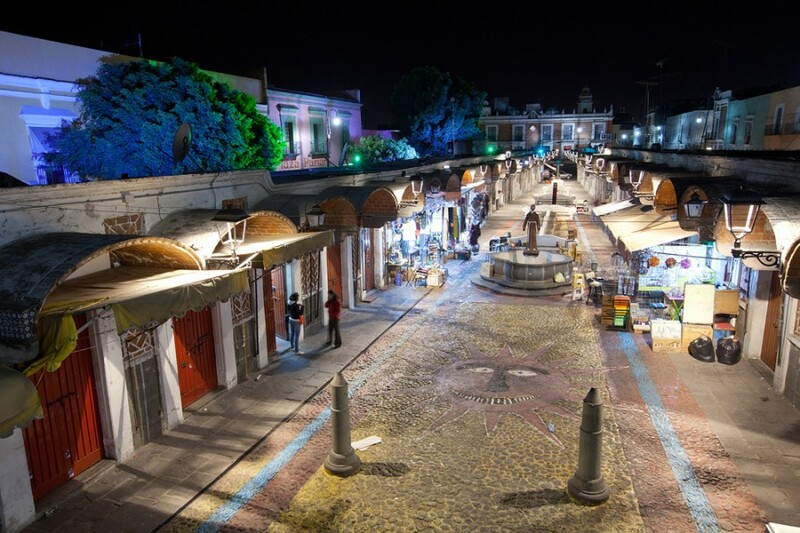 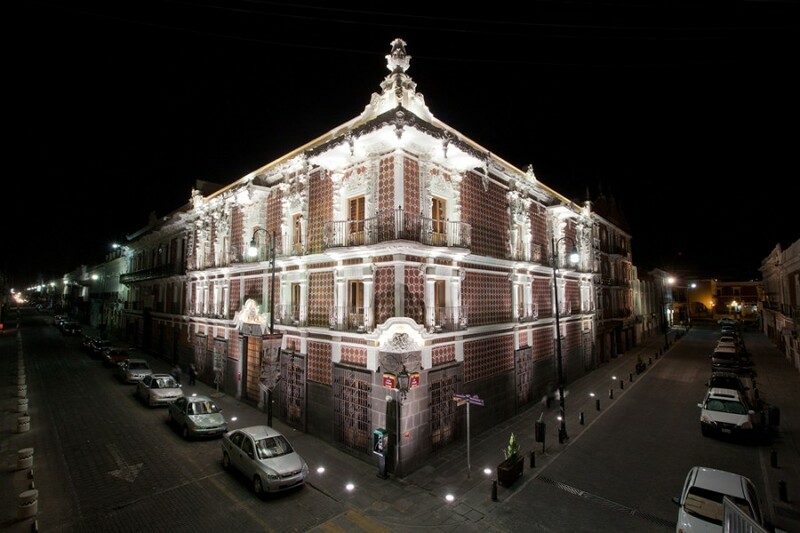 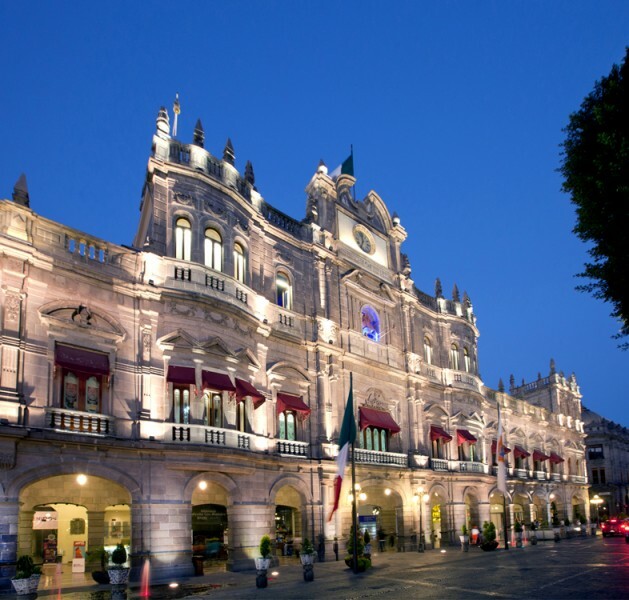 Famous in Mexico for its rich artistic and historical tradition, the City of Puebla has developed a lighting master plan that aims to highlight the local cultural and historical heritage in the city centre. 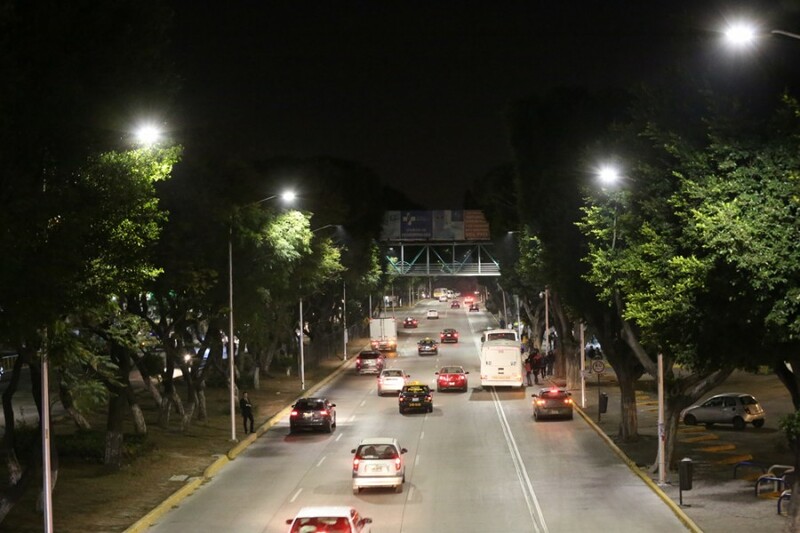 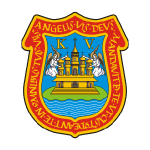 It encourages the economic development and the attractiveness of the city and is based on an approach that focuses on energy efficiency and social equality.